Message From Schuyler About Training! Hey, RVASec! I’m Schuyler, physical security guy, lockpicker, researcher, etc. I’ve been very honored to run trainings at RVASec the past 2 years, and while I feel confident that I’ve been able to bring a lot of material and hands-on experience to folks who took my classes, this year I’m trying to take a big leap forward. While we will still be covering the traditional skills of lockpicking, this year’s class will use lock forensics as a scaffolding for teaching those concepts. I’ll be bringing my DSLR Microscope setup where we can collectively inspect the evidence left behind by various methods of entry live to the projector. Each entry technique will be explained in depth, then carried out by every attendee on locks provided to them. 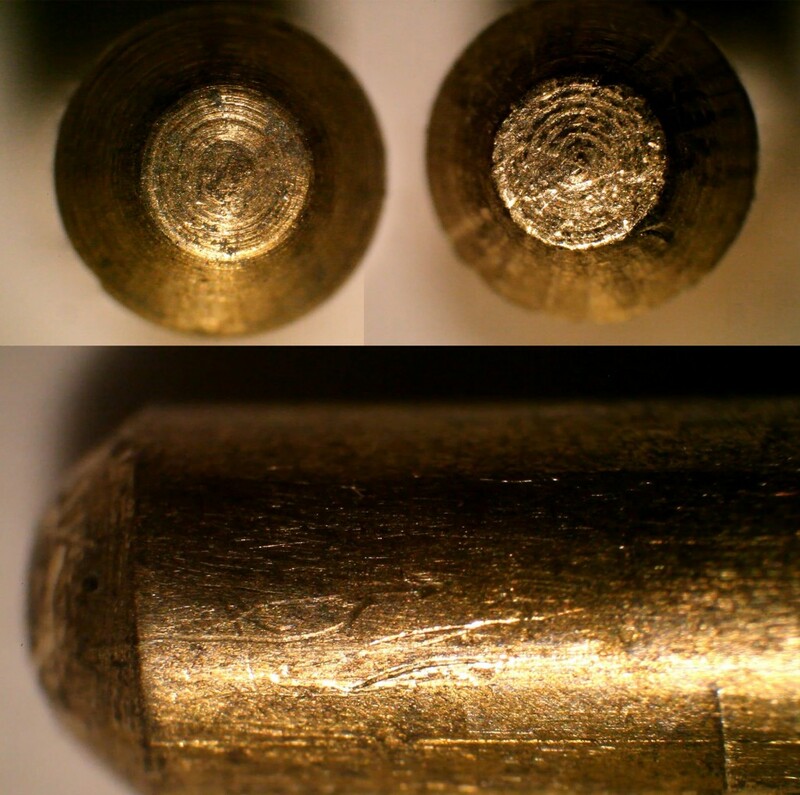 Once the concept is understood and successfully executed, we’ll open one of the locks under the microscope to see the tool marks left behind. Each student will be trained in how to properly handle, disassemble and inspect their locks using plastic tweezers, plastic pinning trays, proper logging, and high def microscopy. The conclusion of the class will involve each student leading the class through the inspection of a mystery lock that will have been given to them at the start of the course. They will mount the specimens for everyone to see, provide analysis of the markings, and give a determination of the method of entry. The answer will have been previously provided to them in a sealed envelope. Think of it as a geekier murder mystery party. At the end of the course students will understand and have practical experience with several methods of entry, including percussive attacks, basic picking and raking, and impressioning of cylinders. They will also have a strong foundation in the principles of lock forensics, from how to handle the lock, to tool mark analysis, to reporting their findings. I’ve been preparing for this course for years, and I’m incredibly excited to bring it to RVASec. I hope to see you there! Only a little time left to sign up for the class!